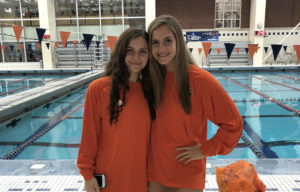 Maddy Steere and Abby Andrews of the University of Michigan claim Most Valuable Player and Rookie of the Year honors, while Princeton University head coach Derek Ellingson takes Coach of the Year accolades to headline the 2019 Collegiate Water Polo Association (CWPA) Division I All-Conference Team. 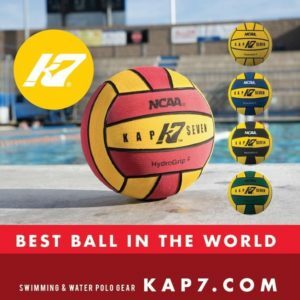 Eleven Top 25 meetings highlight Week 9 women’s water polo action, with two Top 10 matchups to follow next Monday and Tuesday. Stanford brings a two-match win streak into Saturday’s match with the Crimson. 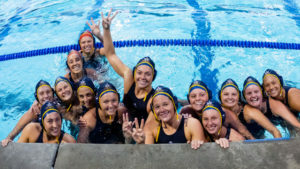 Cal is aiming for its third straight Top 25 win after besting Hawaii (10-9 on March 10) and Michigan (11-7 on Sunday). Hawaii is looking to bounce back after dropping its last two matches, to #4 Cal (10-9)and #1 USC (12-8 last Saturday). 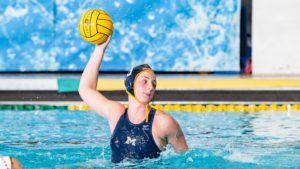 Michigan will try to get back on the winning track after ending a seven-match win streak on Sunday against Cal. Pacific has had a week to get better after falling to the Wolverines 8-7 last Saturday. 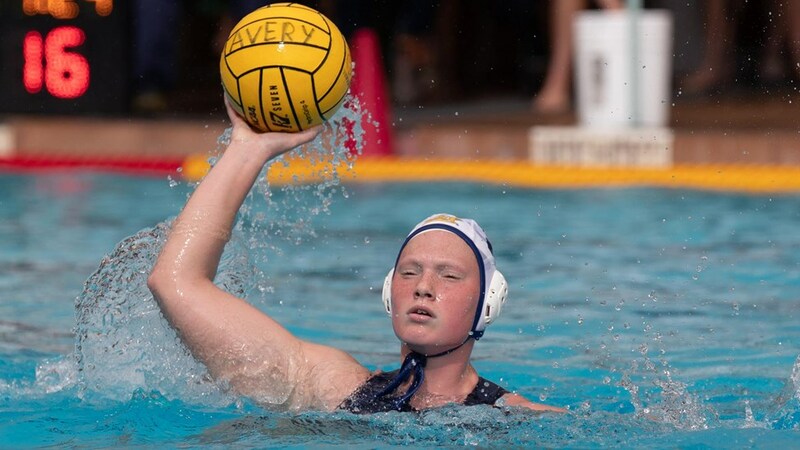 In tournament action, five CWPA Division III teams are gathering for 10 matchups in Grove City, Pennsylvania, on Friday and Saturday. Eight teams, including #15 Wagner and #20 Marist, are in action at the Seawhawk Invitational in Staten Island, New York, on Saturday and Sunday. Four Top 25 matchups have already been played this week with #17 Princeton topping #25 San Diego State (8-6) on Tuesday and falling to #14 Long Beach State (8-2) on Thursday. The Tigers also squeezed in an 8-7 Wednesday victory over Concordia (CA). #18 Harvard also picked up a pair of wins besting #13 Fresno State 13-12 on Tuesday and #19 San Jose State 10-7 on Thursday. Week 10 begins with a bang on Monday as #2 Stanford plays host to #10 UC Irvine. On Tuesday, #9 UC Santa Barbara takes on #4 Cal in Berkeley.